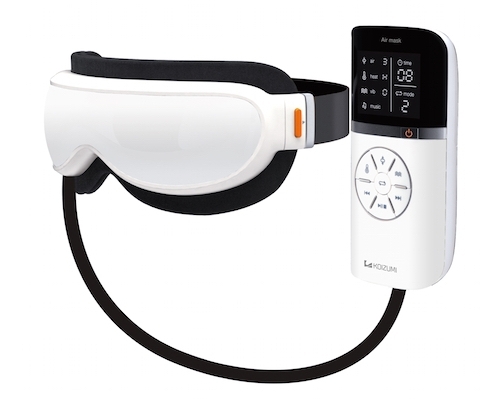 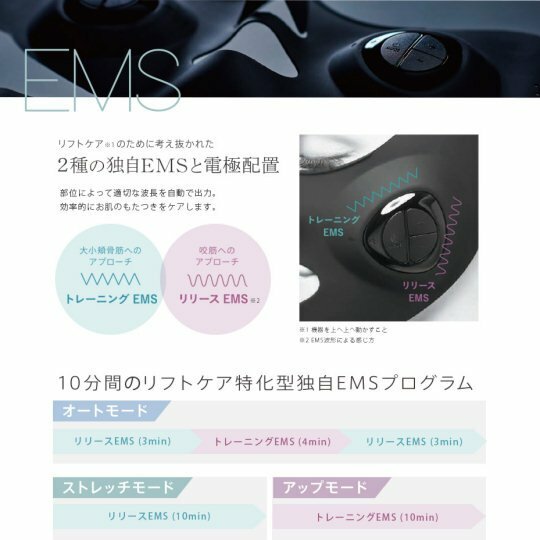 The merits of electrical muscle stimulation (EMS) are well documented and there is a reason physiotherapists are using these devices to help them in the rehabilitation process. 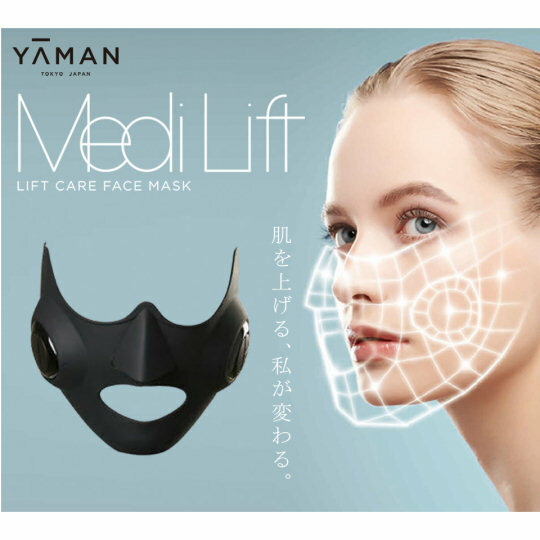 The MediLift Mask by Ya-Man takes the EMS concept one step further, allowing you to tighten up your face muscles and tone its skin and general condition. 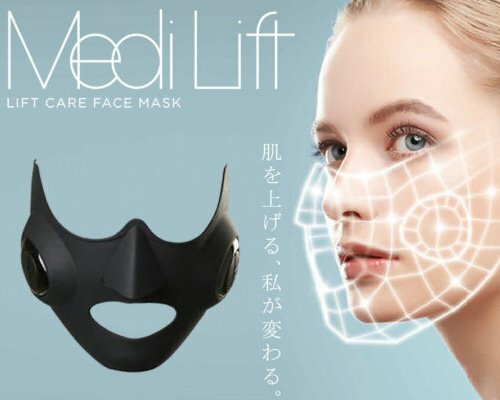 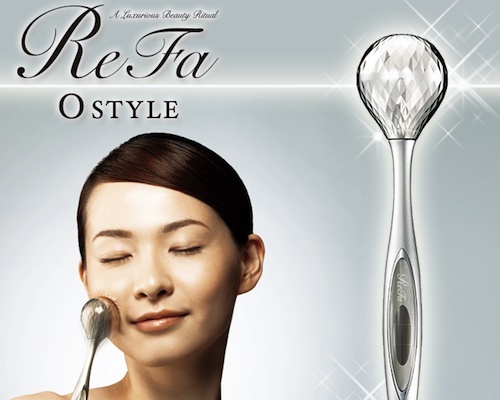 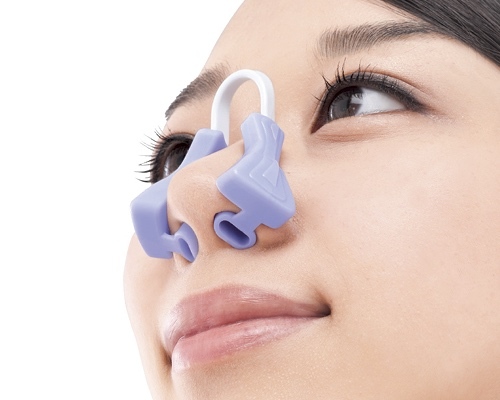 As the "lift" part in its name suggests, this device can make you look and feel younger from just a few minutes of treatment at home. 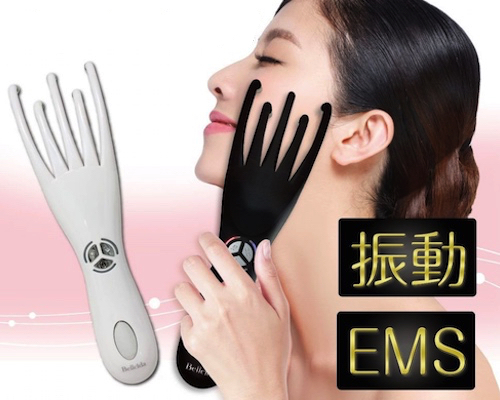 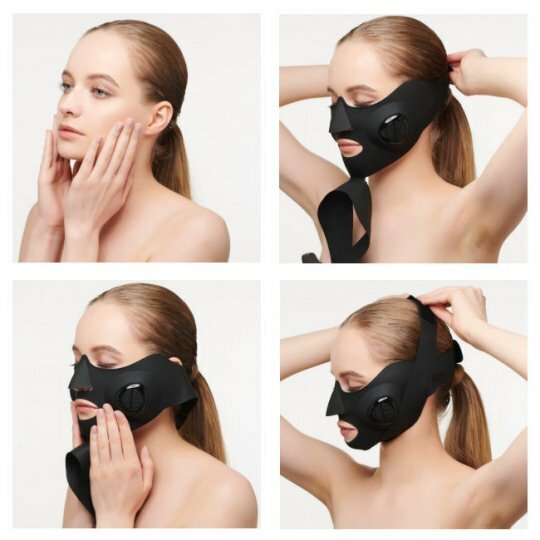 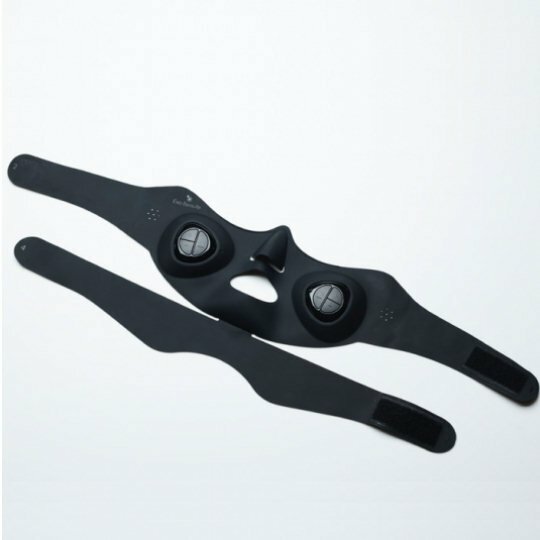 The silicone bands of the MediLift Mask wrap around your head and hug your face, comfortably covering even the difficult areas around the mouth and eyes. 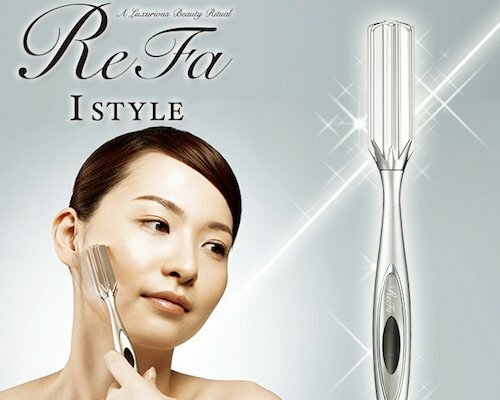 Then, using its two types of pulses (first the "Training" mode and then "Release") in any of the three combinations provided (Auto, Stretch, Up) for 10 minutes each, you can get a full treatment that will help you get rid of any unwanted tensions and make your face feel firm and fresh!